Every song The Chainsmokers produce at the moment becomes a dance anthem and if you need any more evidence, just listen to 'The One'. The Chainsmokers are riding high in the Vodafone Big Top 40 with their Coldplay collaboration 'Something Just Like This' and they've just added more firepower to their cannon with 'The One'. 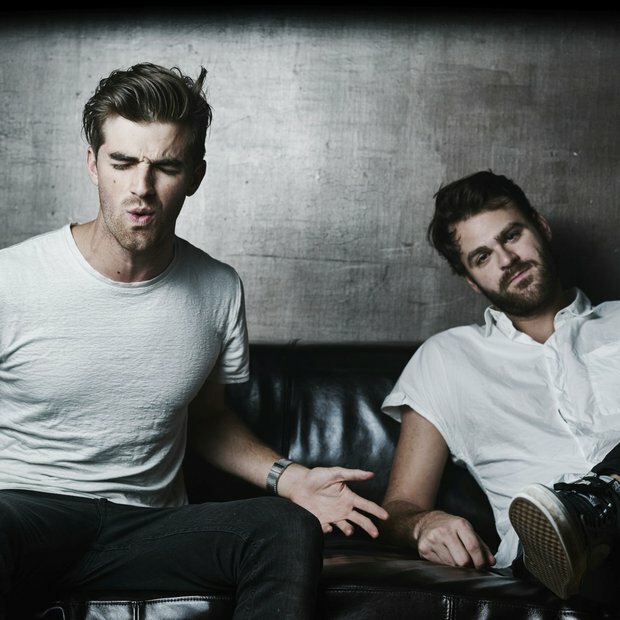 Download The Chainsmokers' 'The One' now. The New York DJ duo's first album 'Memories...Do Not Open' is to be released on the 7th April and will feature their hit single 'Paris' along with eleven more tracks written by Taggart and Pall. The Chainsmokers broke into the music scene in 2014 with their infectious song '#Selfie' however the pair have undergone a huge transformation over the last three years to become a highly credible dance act. We think it is safe to say the lads are going to have a LONG music career if they keep releasing top quality songs at the rate they've started in 2017.